Translators have a unique language-related strategy to cope with insomnia. What’s yours? Translators have a unique language-related strategy to cope with insomnia. Translators have a strategy to cope with insomnia. Can you guess who is a freelance translator? Watch the video until the end to find out who translates for a living. 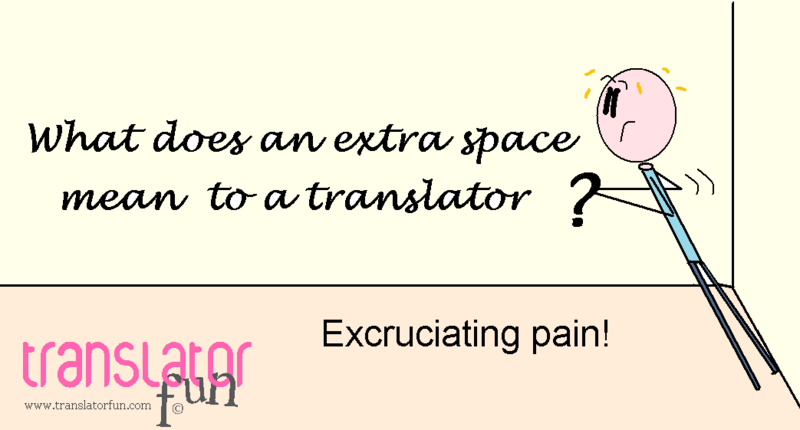 Do you think this is a myth or a truth about translators? Best practices for professional translators. This is a reminder of how to approach your next translation assignment. Professional translators should adhere to best practices to always maintain their professional standards. 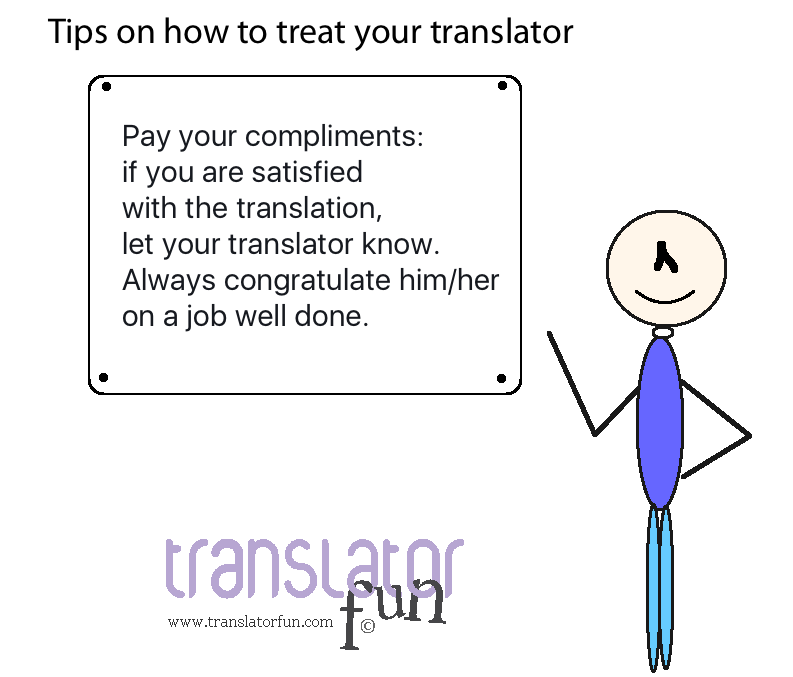 Here is one reminder on how to approach your next translation assignment. New York Life Insurance agent offering whole life insurance, term life insurance, family protection insurance, fixed income annuities, retirement planning, college funding and IRA rollovers. 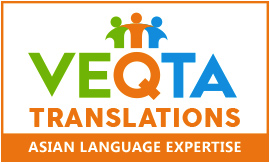 Best practices for translation clients. Avoid mentioning the “y” word. Translators are obsessed about meeting deadlines and it is the only thing they can think about even at the Psychologist. GTS provides certified German to English translation services for all types of documents.